Have you started planning your Christmas gift sewing? I always find it hard to come up with handmade gift ideas for the teens and young adults in our family. Gift cards and money are usually the most appreciated gifts, so I have made sweet fabric envelopes to hold gift cards. 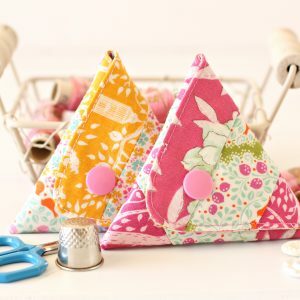 They are quickly constructed from sweet fat quarters of fabric, and you can customise them with some pretty fabric “stamps”, address labels, and hand stitched details. I am working on a tutorial for the Pretty Fabric Envelopes. It should be ready in a day or so – don’t forget to pop back. For this project, I used a Summer Picnic Dolly Mixes Fat Quarter Bundle from our lovely sponsor, Dolly Henry. 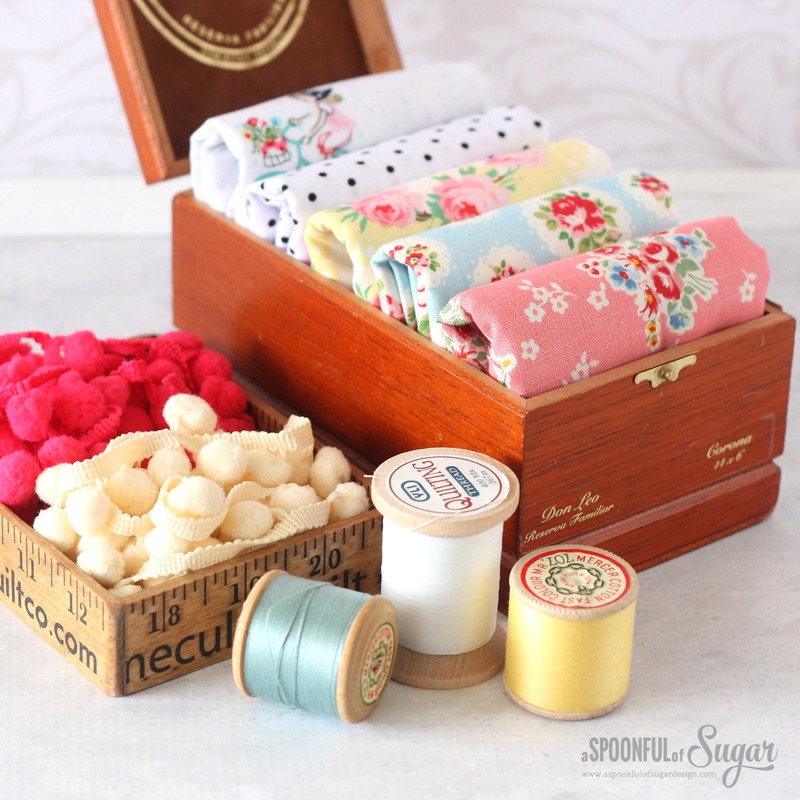 Dolly Henry have a wonderful curated selection of sweet fabric to inspire your next project. Edit: You can find the tutorial here. Dolly Henry are giving one lucky A Spoonful of Sugar Reader, the chance to win a Summer Picnic Dolly Mixes Fat Quarter Bundle, plus some sweet pompom trim, as shown in these images. To enter, simply log into the rafflecopter giveaway box below with your email address or facebook account. Do as many of the giveaway options as you wish – if you already follow A Spoonful of Sugar on facebook/pinterest etc, just click the button below for an automatic entry. Giveaway is open world wide until November 3, 2015 . The winner will be notified by email and announced here on the blog post. Good Luck! Don’t forget to check back in a day or so for the tutorial to make your own Pretty Fabric Envelopes. These fabric envelopes are ingenious! If I am lucky enough to win this bundle, they are exactly what I would like to try to make! I love this kind of fabric. Nice fabrics! Thanks for the chance! The envelopes are adorable. I love the fabric collection too. Not sure what Id make…think Id let this beautiful fabric guide me 🙂 Thank You for the chance! I think this fabric would make the cutest metal frame coin purses! Thanks for the chance from Barcelona! Oh I would definitely make some of these envelopes!! They are the sweetest! Thanks for the opportunity to win! Adorable fabric and I’ll be trying the envelopes! To cute! I’m not sure what I’d make, maybe give those envelopes a try? I would make some small clutches to use as gifts. Love your choices in fabric and I really like the little envelopes. I think I would make a small coin purse. with metal clasp. I would like to make the envelops or little pouches. I would like to make a table topper. Beauttiful fabrics for this giveaway! I’m going to make some envelopes today – great idea! I’m really enjoying your blog too! I’d like to find out more about fabric ‘stamps’… Very sweet, they seem like a novelty. Unfortunately google search mostly gives you ink stamps on fabric…. Love these fabrics! I would like to make a small wallhanging for my sewing room. Of course, the little envelopes are on my list to make. Thanks. 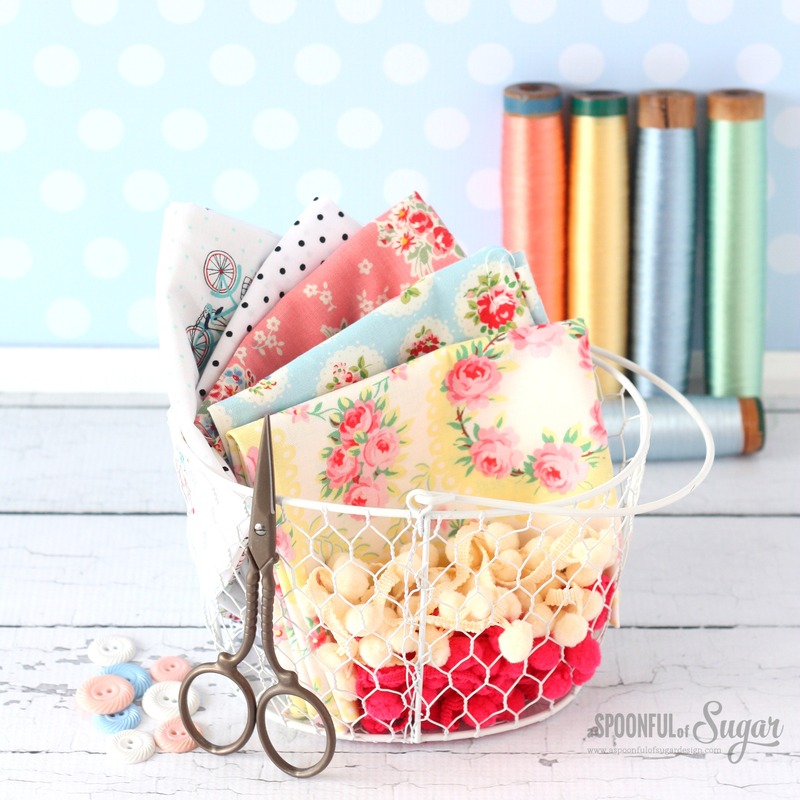 I’d want to make some fabric baskets for my sewing room with these charming Dolly Henry fabrics … eye candy & practical too! 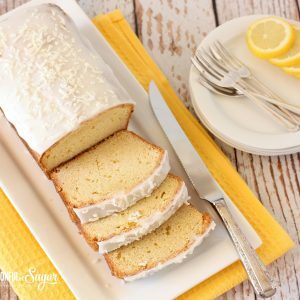 Not sure if my entry on Rafflecopter worked! I love this fabric and especially the bobble trim. I would make a summer bag and a fabric envelope for my sewing kit. Thank you for the chance to win (I follow you by email subscription). I will be back to see the tutorial! I would make some cute drawstring backs for my daughter and nieces! I would love to win these and I would definitely make some of these envelopes for gift card giving this Christmas ! I will be making them ! They are adorable ! I just discovered Dolly Henry on Instragram through you! Thanks for a great giveaway! I would make some of those envelopes, they are so cute! 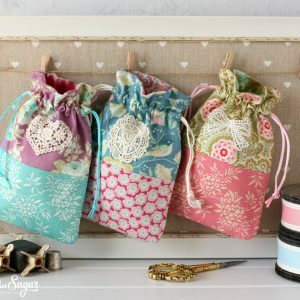 Oh so pretty – I think I would make a toiletries bag and trimmed hand towel. I actually would make some of your Fabric Envelopes to put Christmas gifts in. Thanks! Right now, looking at your delightful envelopes, I’d say they would be very high on my list. Thank you for the chance. How cute. Love the fabric. I am loving these fabric envelopes, why not try them! I am not sure exactly what I would make but it would be something for my mum. Either a cushion cover for my daughter’s room or envelopes or clutches. I would make pouches/clutches, doll clothes, or envelopes. Not sure, they’re so cute too cut. Maybe a pouch or small bag. Those fabrics are so pretty. I’d love to make some cushions. Thanks for the lovely giveaway. Either these cute envelopes or little bags. This fabric is so lovely! I would, of course, be waiting for your envelope tutorial, so I would definitely use it to make those!! However, I have also been looking for some fabric to use in my jewelry designs, and this lovely assortment would definitely be perfect! Embroidered pendants, fabric beads, I am already devising all of the clever ways to incorporate it into jewelry!! The envelopes are perfect for money or gift vouchers. Maybe some of your tissue covers or fabric baskets too. The possibilities are almost endless! I would use it in a windmill wall quilt. I think it would make up into a great apron. Eine wunderschöne Idee, Stoffumschläge zu nähen. Das ist wunderschön. Da würde ich mich sehr freuen, wenn ich das Set gewinnen würde;-) Die Tutorials sind immer superschön und toll erklärt. Schaue sehr gerne beim Blog und bei Instagram. Viel Glück für alle?? I would make dresses for my dolls. Thank you for the wonderful giveaway. I absolutely love your envelope idea! i’m looking forward to the tutorial. I would use this lovely fabric to make a couple of those envelopes, and the rest would get used in cosmetic pouches and scrap quilts. Thanks for your post ! Just beautiful fabric. Love all your pretty and creative things. I would make some cute little cosmetic bags! I would use the fabric to make fabric envelopes like yours and they’d hold templates I’ve made for small patterns and in-the-hoop designs. I would use it to transform my nappy boxes into pretty storage boxes. Cute envelopes and fabric! Looking forward to the tutorial. Thanks! Maybe I’d make a table runner for our dining room. Those fabrics are so pretty and fresh. It’d be perfect for spring. I love the pot holders! I would love to make the same little envelopes that you made – they are just so sweet. Thanks for the chance to win! Those envelopes are so cute and such a great idea. Thanks. Can’t wait for the tutorial. I’d use it to make some book covers. I would make tiny quilted pencil cases with this fabric for all of my friends. Such sweet fabrics! I think I would use them for vintage doll accessories, a baby quilt or frame clasp coin purses. I’ve been wanting to make a baby doll quilt for my niece, so possibly that! I love your gorgeous envelopes, can’t wait for the tutorial! I think I’d make some pouches for my daughters! I would make some of these lovely envelopes and some tiny little bears for ornaments or toys!! These fabrics are so pretty! MY MOM WOULD ADORE A CHRISTMAS STOCKING WITH THESE FABRICS!!! I would love to make these envelopes! What fun!!!! I think some envelopes of course! Love the fabric envelopes. What a cute way to use fat quartets. Eve made you stacking bowls and look forward to what else you cone up with. LOOOOOVE the Envelopes! Soooo Awesome!!! Not sure what I would make….but drfinitely something for my Grangirlie! Thansk for the chance to win…are Gorgeous fabrics!!! I would love to make some of these envelopes! They look great? I love these Very sweet fabrics, and this lovely bundle would be just perfect to make some cute dolly cloths for my sweet granddaughters doll, that she always has with her but could use a wardrobe update. I love the fabrics you use and I never see them in the shops here. Your fabric envelopes made with these particular fabrics are so cute and creative. These are such pretty fabric. Great for change purses. I would love to make some pretty clutch bags. The possibilities of cute things that can be made with this fabric are endless!! I would make little purses for our 3 eight year old granddaughters with this lovely fabric! They would make up into some pretty quilty pouches for gifts. Sweet fabric prints. I’d make bloomer pants for newborn who’s due early next year……I must say the fabric is totally gorgeous! Unsure if my previous message was sent? I see drawstring bags and envelopes!! Thanks for the chance. I love this fabric. I would make Goody Goody Binding Kit. As always, I just adore your project! 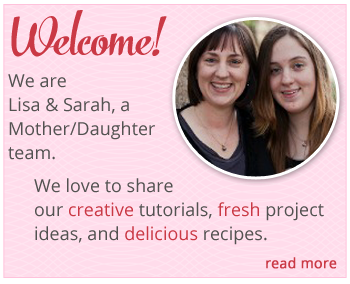 You two are so blasted creative, it’s wonderful and I’m so thankful to you for sharing! These envelopes are a great idea! Oh, it looks like this fabric was especially made for these envelopes! The fabric is adorable! The tutorial looks fun! Lovely envelopes! The fabric is so pretty! I would love to win and use it to make pillows for my girl’s room. Thank you! Beautiful fabric. I would make the envelopes or perhaps a little pillow. What a great idea.Lovely fabrics too. love the fabric! If I won the giveaway I would want to make some of the fabric envelopes…they are so adorable! I would use this fabric for hexies. It is beautiful! This fabric is gorgeous and your envelope pattern is beautiful! Love the fabrics. Using them for the envelopes is just perfect. This fabric and the envelopes would be perfect to “wrap” my baby gifts! So cute!!! hi, it would be lovely to make a charity quilt! I think I’d need to try those envelopes – what a cute idea! This fabric collection is so sweet… It would be perfect for a baby quilt!!! Thanks for the chance!! What a great idea. Love it. And the fabric is just perfect for the envelopes! I would make a skirt for my toddler. I would make some of these cute envelopes for birthday presents. Definitely would make some of those cute fabric envelopes! A very cute idea. Definitely something pretty with this gorgeous bundle. These would be perfect in a scrappy quilt I’m working on for my little girl! I’d make a little purse for my little granddaughter. Love the fabric! I would make a table runner for my kitchen table. Thanks for the chance to win. I just learned how to make project bags with zippers so I would probably make one of those. And I’m definitely going to try making these amazing fabric envelopes. What a great idea. I would make a throw pillow. This bundle is so pretty and goes well with the lovely trims! I would make a little NICU quilt. I can’t begin to consider anything besides these adorable envelopes. I definitely would make them, but perhaps would be too stingy to give them away. I think they’d be a sweet way to store things, perhaps even stockings or special lingerie, or to hold a drawer sachet. Or special keepsakes. Really charming. Love fabric! Almost every fabric.. I’m busy making a few American Girl doll clothes at present. So fun to make…and dress the doll. So, would most likely use some of my “win:” for doll clothes. are always so sweet. The ones offered would match the new Nana’s Niche that I plan to make for my sewing room. Pretty rose prints would be very nice in my space so I hope lady luck picks me! 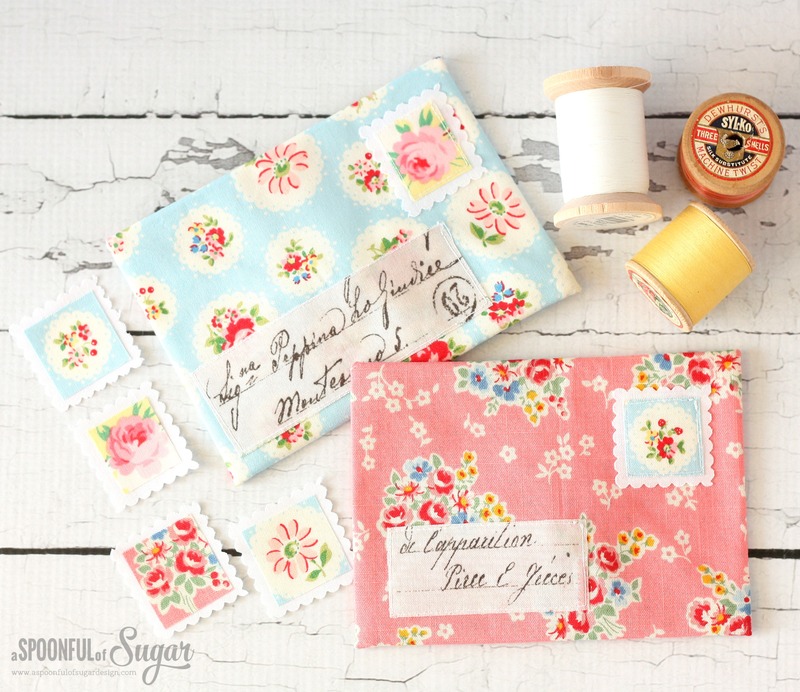 I love the pretty fabric, Think I would try the gift envelopes and maybe a gorgeous purse. I’d certainly make a fabric envelope as one grand daughter loves squiggling notes to her mum and family. I have already made some cute fabric stamps with felt , fabric and velcro, so just need to get those fabric envelopes made. If I’m lucky enough to win this fabric, I would make the fabric envelope, perfect to send my Grandaughter a gift card for Christmas!! I’d give to miss 13 who has just started learning to sew, she’d make something pretty for her room I’m sure. I would try those lovely envelopes and probably make some pincushions to give as gifts! Lovely fabrics! The envelopes are such an adorable idea. Very cute fabric….I can see a gorgeous little mini quilt! I like to make small quick change purses and mug rugs for last minute Christmas gifts. 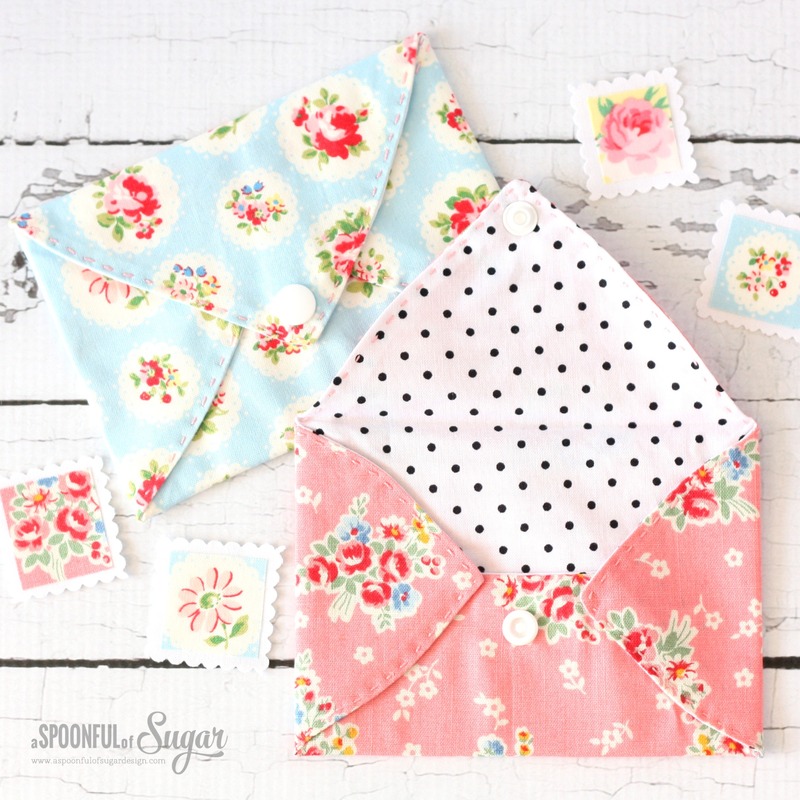 try making those pretty little fabric envelopes. Thanks. What a lovely idea! So colorful and unique!! I will be making these delightful fabric envelopes, some kitchen towels and the hexie sewing kit for Christmas gifts. Thank you for this giveaway. Beautiful fabric. They would make nice quilts! Thank you for the opportunity! Such beautiful fabrics! Lovely fabric. I think some cute little purses or a doll blanket would be the perfect thing to make with this most adorable fabric. How pretty is that fabric? I would use it to make some placemats, project bags and those fabric envelopes, as gifts for Christmas. Thank you for a chance to win that pretty bundle. Thanks you for introducing me to “Dolly Henry” and I loooove A Spoonful of Sugar” also! Glad to have a chance at winning this pretty fabric! The women of ur church make “Fidget Mats” for Alzheimer patients and we could use the pretty prints on some for the female patients. I am sure they would love them!